This week I had the good fortune to be followed on Twitter by a company called Peony and Sage. Peonies as my readers know, are my favourite painting subject, and Sage, well...I adore the smell of sage! So, for me there was no hesitation in visiting Peony & Sage's website to see what inspiration I might discover. 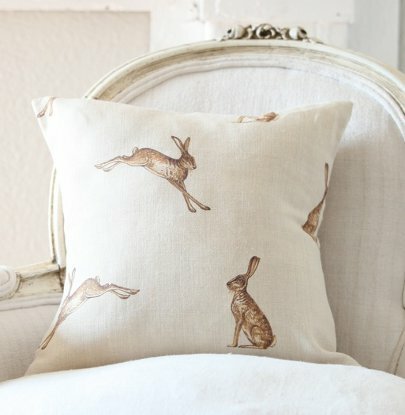 Kimberley not only offers an interior design service, she's created a range of her own fabric designs such as the beautiful "hare" cushions from her "Country Life" range as seen below. Kimberley also has a range of accessories for the home and stocks a selection of other fabrics such as GP&J Baker and Colefax and Fowler. I personally love Kimberley's own designs, from her whimsical animal prints to her traditional cottage florals, they would all look fabulous in a cottage or French style interior. 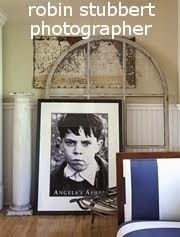 Cottage style interiors are truly back in fashion, in fact I doubt they have ever gone out of style. However, I do feel it's important not to "overdo" this look. Keep it subtle, mix gentle patterns with neutral tones of beige and white. Bring fresh florals into bedrooms but don't overdo the florals in your living areas or your cottage look may appear more "shabby Chic." 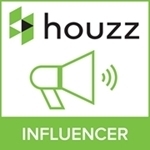 I like to see stripes and other designs in the living or family room and prefer to keep small floral prints in the bedroom or use them very minimally in the living areas. (a personal opinion only). Today I'm sharing what I loved about Kimberley's range. I think I would have to say by far my favourite is the "Hare" cushion, doesn't it look superb against the French upholstered chair. Hare design by Kimberley, delightfully named "Hare - Fudge" can also be printed with pretty dots in the background. 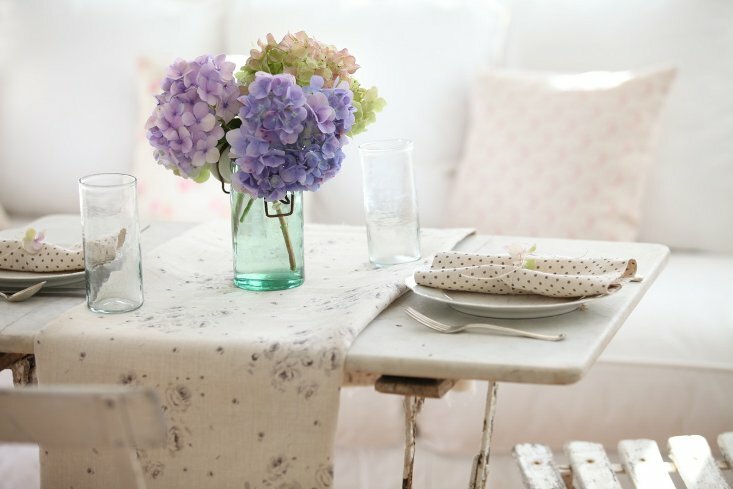 For me this image epitomises the cottage look, a subtle mix of patterns on a neutral palette. I love the ottoman used as a table. A while ago I posted about Ottoman ideas, including a link to Jenny Steffen Hobick's DIY ottoman instructions. 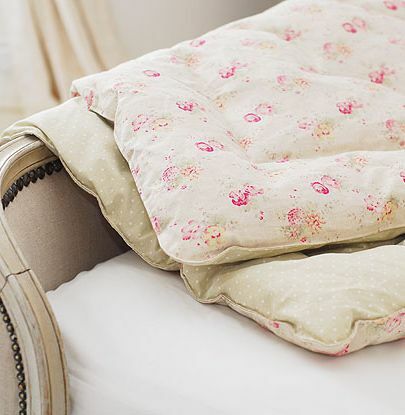 This gorgeous Rose and Sweet Pea design fabric has been printed on antiqued linen. I was thinking how beautiful it would look made up as a duvet cover. 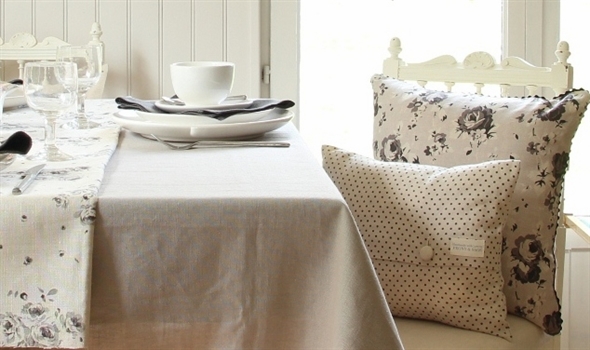 Little spots, traditional toile and pretty floral designs printed onto aged linen. 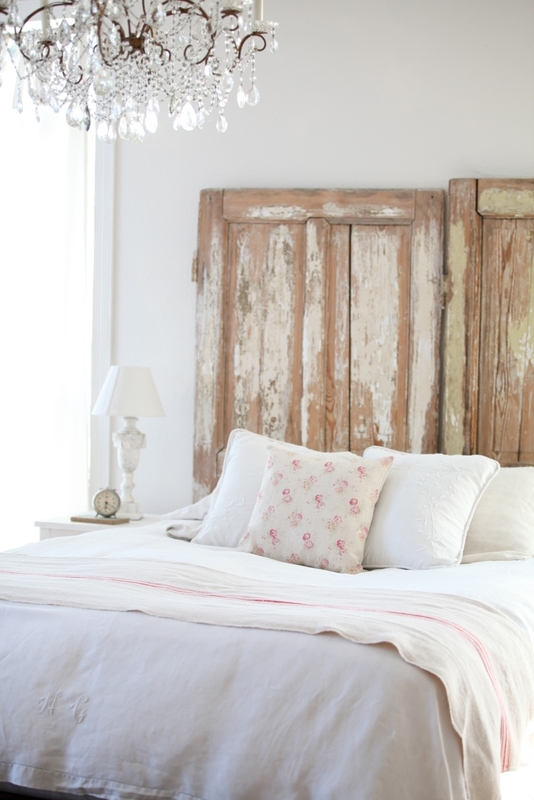 I love the idea of the old doors for headboards. You can see more "headboard" inspiration "here". More pretty designs by Kimberley. 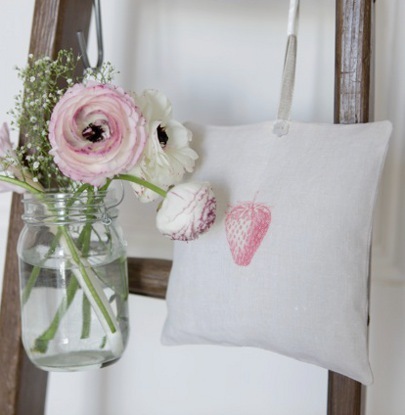 I love this little cushion, a simple strawberry printed onto linen, with the sweet smell of lavender. Fabulous to hang amongst your clothes or on a towel ladder. 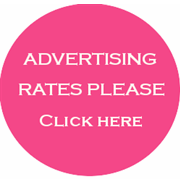 Thank you Kimberley for allowing me to share your lovely images and products. 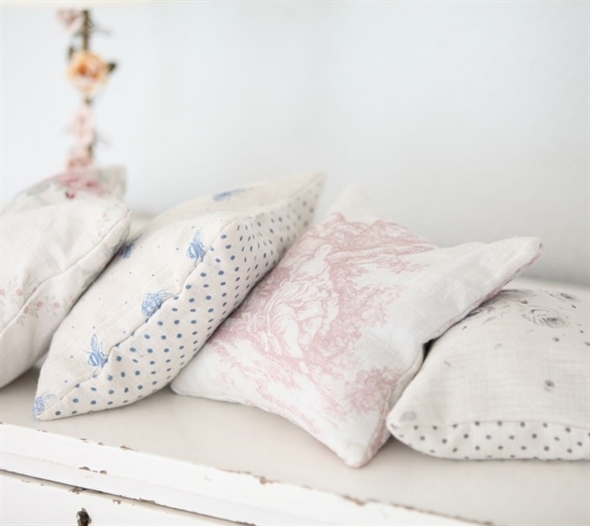 I do hope my readers get a chance to spend some time visiting Peony & Sage to see more of their beautiful fabrics and accessories including, cards, tea towels, eiderdowns, lampshades and more...oh and a "clearance basket" of some of their wonderful fabrics. Your more than welcome Kimberley, you'r a very talented designer and I adore your fabrics and accessories and know that my readers will too. The fabrics look just gorgeous! I love the hare pillow on the cream frenchy chair... so clean and simple and pretty. I'll go over there right now and dig around, thanks for sharing Peony and Sage! Aren't they just beautiful Cindy, If you visit Kimberleys on line shop I think you will be smitten by her designs. Also Peony and Sage ship worldwide which is a wonderful opportunity for those looking for something unique such as the Hare pillow which I adore too. Consensus has it, "Hare" cushion rules! Peony and Sage ship worldwide Jennifer and do have some wonderful inspiration. AMAZING fabrics! LOVE all of them! I agree Monica, simply beautiful and what I love about the fabrics also is that the linen has been aged to give it a soft vintage look. 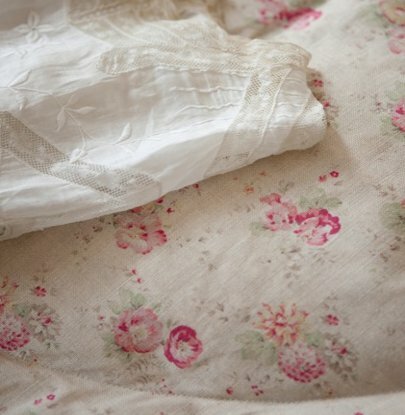 Love all those vintage fabrics! A gal can dream, right? What a tasteful fabrics and interior design. So calm, so elegant and so warm, all at the same time. Love it. Do come link it up with us at our linky party at http://www.finecraftguild.com . 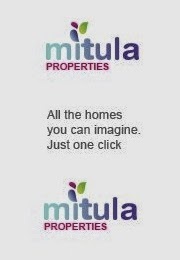 We would love to share this with readers! 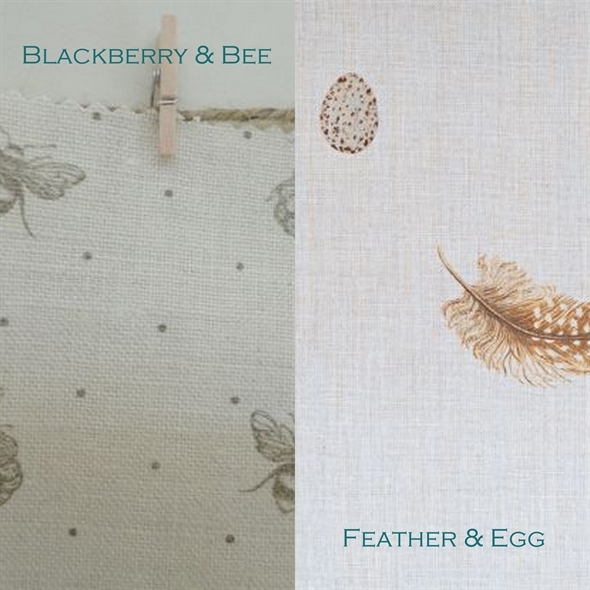 Thanks everyone for your comments on this post, it's clear that Kimberley's fabrics are much loved. I anyone buys some of her fabric I would love you to share what you make with it. Thank you Marcela, I will pop over and look at your blog too.